Do you play ball games? Do you paint, draw, or play music? Do you have a dog? Thousands of years ago - before electricity, running water, and cars - people enjoyed many of the same things you do today. Imagine how you would have lived then, the clothes, the food, your room. Imagine traveling on foot from one home in summer to a different home for winter. 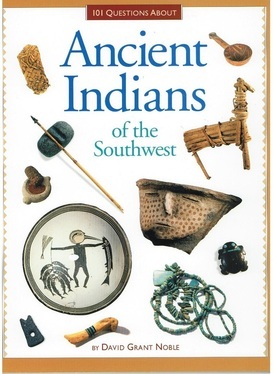 Look, read, and see how you are very different from these Ancient Indians of the Southwest, and how, in some ways, you are almost the same.